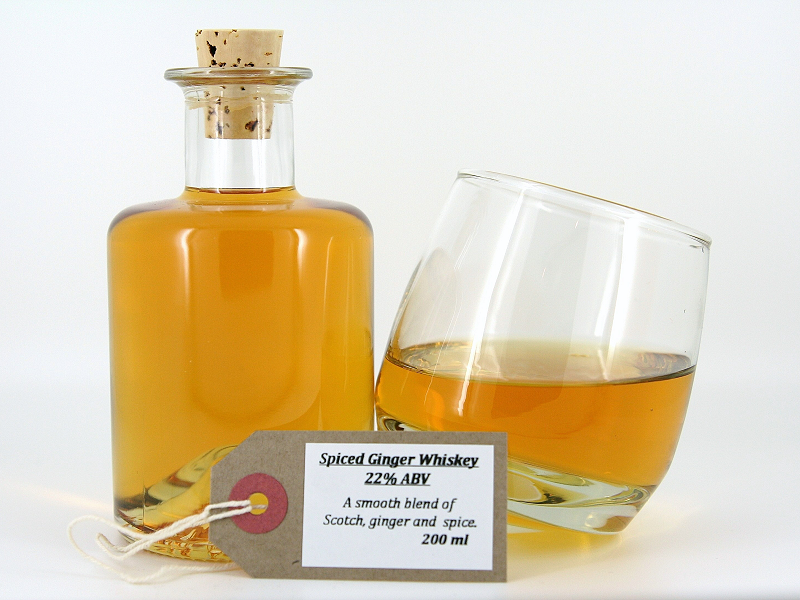 A smooth blend of Scotch, ginger and spice. 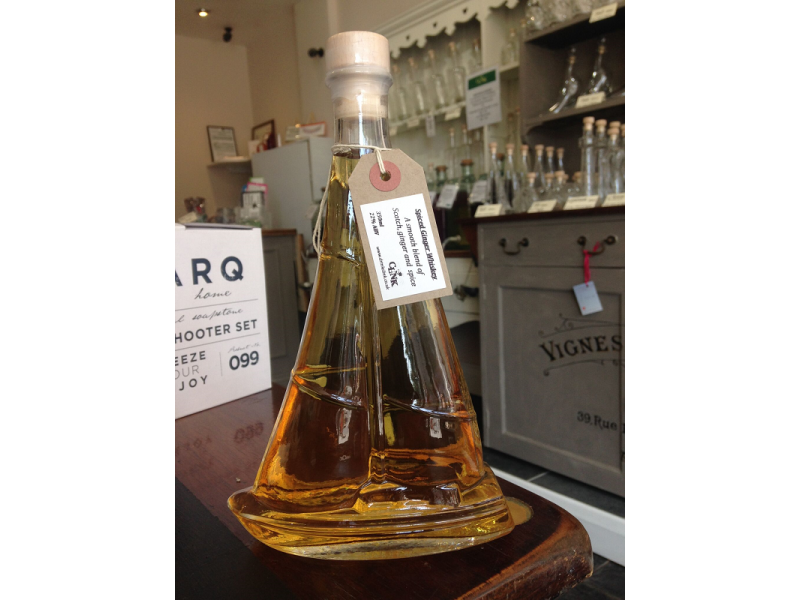 Taking inspiration from the tonics of old, this blend certainly has revitalising qualities! A smooth blend that gives way to the fiery quality of ginger and spice.